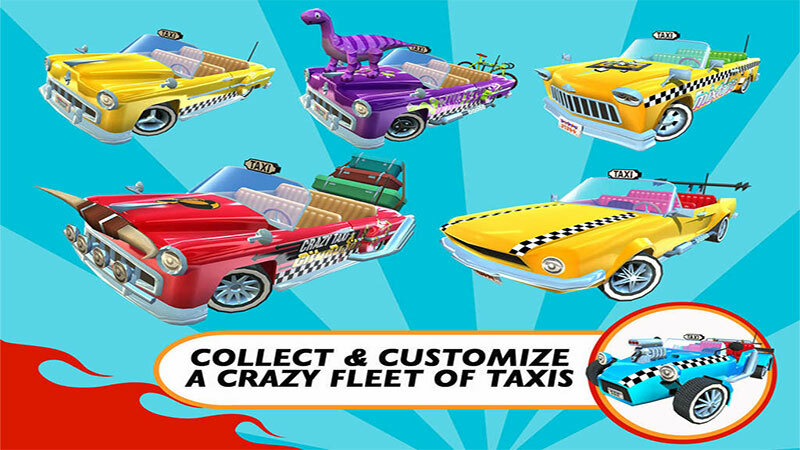 For the first time ever, fully customize your very own crazy taxi. Increase its power and visual appeal with a wide variety of over-the-top upgrades and looks. Then collect a whole fleet of cabs. 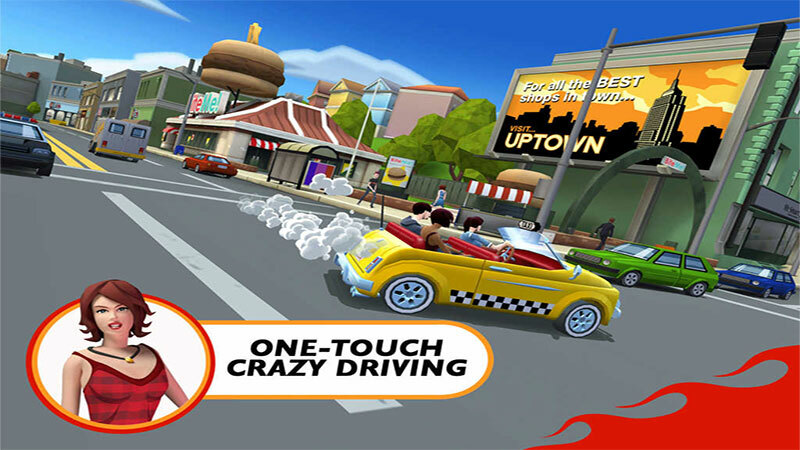 There's quite a bit of fun to be had from playing Crazy Taxi: City Rush. It's buried deep under its heavily-monetized metagame, full of energy systems, wait timers, and currency systems, in a way that is extremely labyrinthine, and I wish the energy system wasn't there at all, or at least had a way to buy out of it, but they far from ruin this game. 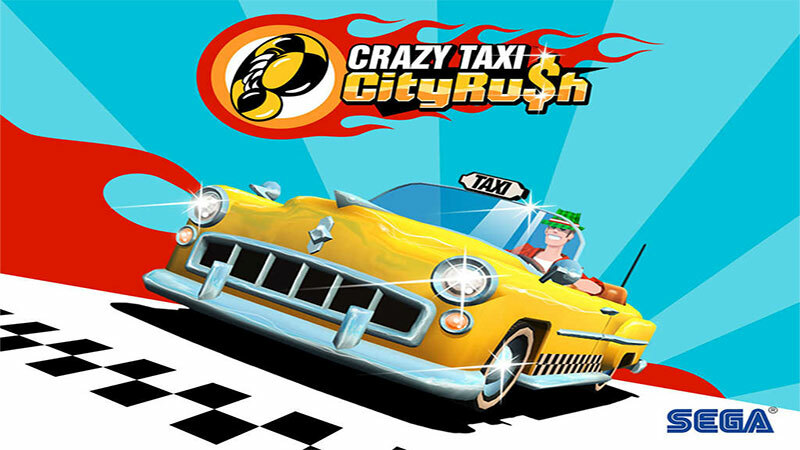 It’s always tough to come across a game like this where so much is done correctly but a few major flaws drag everything down, but there’s no getting around how annoying Crazy Taxi City Rush’s pricing scheme is. If you’re a fan of the Crazy Taxi franchise, this is a unique spin on something you already know and love that’s well worth giving a chance. Just buckle up – when you crash into that paywall, it’s going to hurt. 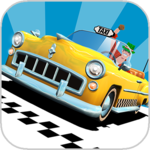 Crazy Taxi: City Rush is crazy fun, so it's a shame it's been stuffed with so many free-to-play annoyances. This is one instance where players will doubtlessly wish they could pay a flat fare. 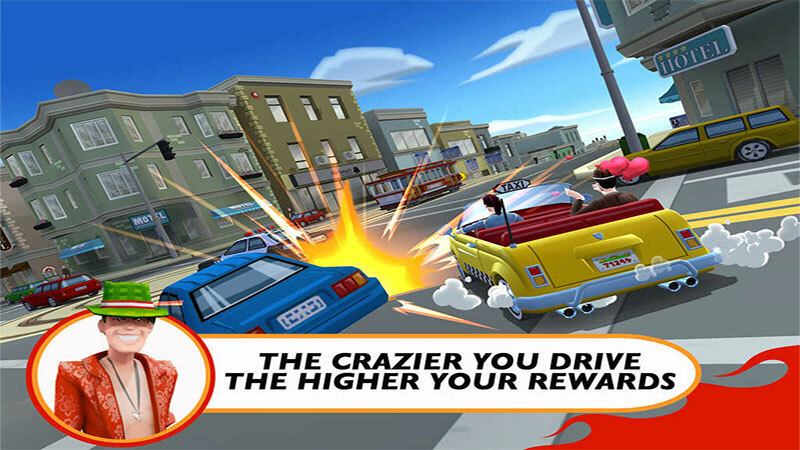 The character design and so much more in Crazy Taxi City Rush can also just be described as different and out of place. It might be biased to constantly compare this game to its predecessors, but it’s hard not to, and maybe also necessary to do so when the game could have easily been, but wasn’t a different IP altogether. Crazy Taxi: City Rush is a strange riff on the classic game, but it does come into its own as a pleasing alternative to the original. 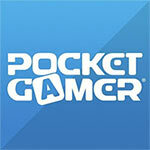 Unfortunately, its reliance on free-to-play currency does end up making it more frustrating than it should be. A facsimile of everything that made Crazy Taxi great. 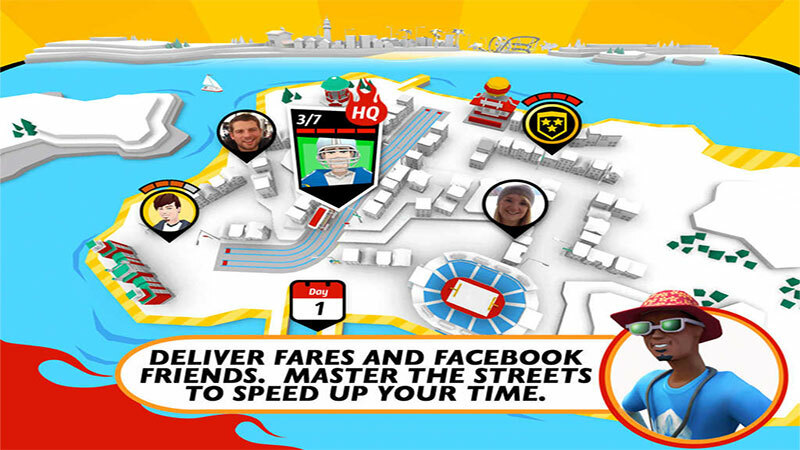 Crazy Taxi: City Rush is fun, but it's not a patch on the original. Y es que esta versión móvil no innova en ningún aspecto al título original, pero a cambio ofrece una jugabilidad simple y directa que encaja a la perfección con este tipo de títulos destinados a dispositivos iOS y Android. Namun bagi saya hal tersebut bukanlah sebuah masalah yang besar, justru gameplay dan kontrol yang baru ini lebih cocok disematkan pada game mobile. Bagi kamu yang ingin mencari game sejenis Subway Surfers namun dengan tantangan dan tempo lebih cepat, saya sarankan kamu untuk mengunduh game ini.